All you boat shoe lovin' people will be thrilled about this deal today at 6pm! Comfy, durable, stylish and on SALE! What could be better?! 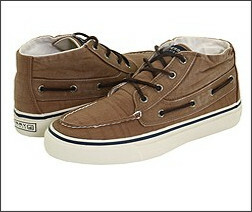 Go here to have a look at the Sperry Top-sider Shoes up to 70% off!